It's about to get festive in Rio! 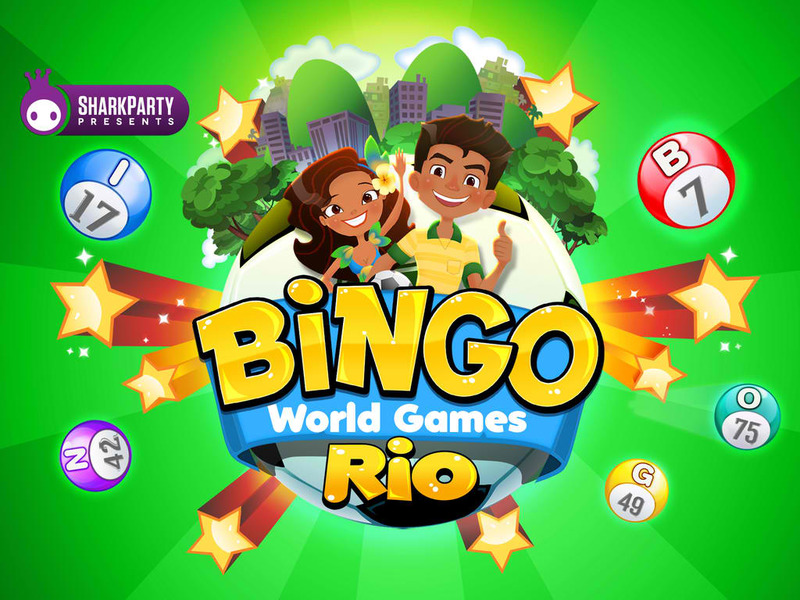 Join millions in the international event of the year with Bingo World Games Rio! Relax on the warm Rio beaches or support your favorite team with international themed collectibles. Fun and exciting new content for everyone! In Bingo: World Games, you can play with your friends and test your luck with special boosters such as free daubs and extra coins and special controls for daubing numbers and calling out Bingo. Every game you win helps you level up and unlock new rooms to play in. Perhaps most notably, Bingo: World Games boasts the most number of playable cards: up to eight cards on iPhone and up to 12 cards on iPad. 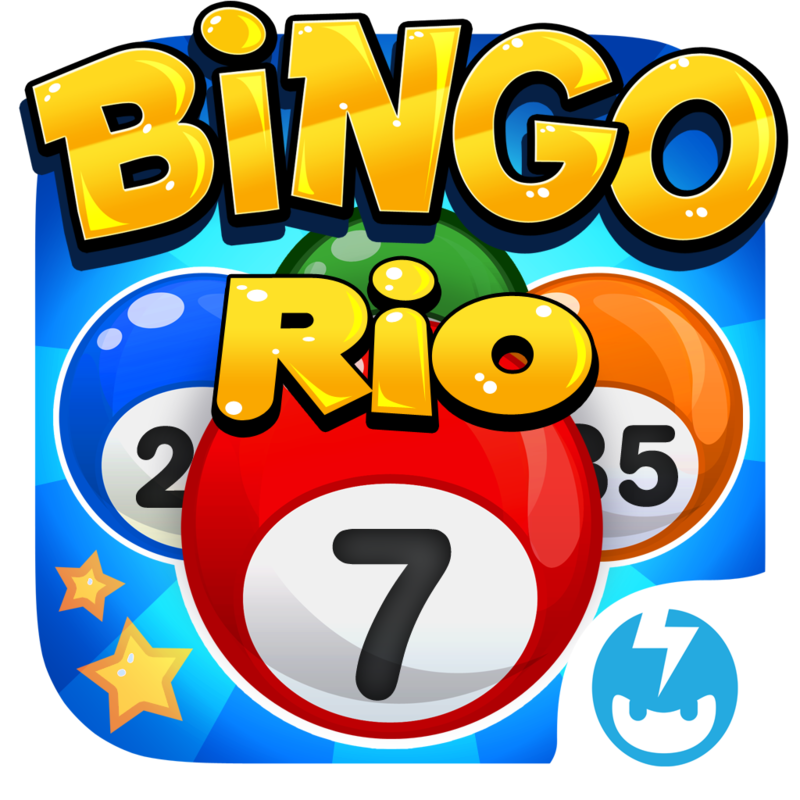 Compatible with iPhone, iPod touch, and iPad running iOS 5.0 or later, Bingo: World Games is available now on the App Store as a free-to-play title. Note that the game requires a working Internet connection to play. For more of this week's new iOS game releases, see also: Combine Random Chance And Risky Choices To Win In DeNA's Super Battle Tactics, Naquatic Scores A Goal As It Kicks Off Soccer Showdown 2015 On The App Store, and SPIN - A Challenge For The Mind Is The Ultimate Throwback To Simon.